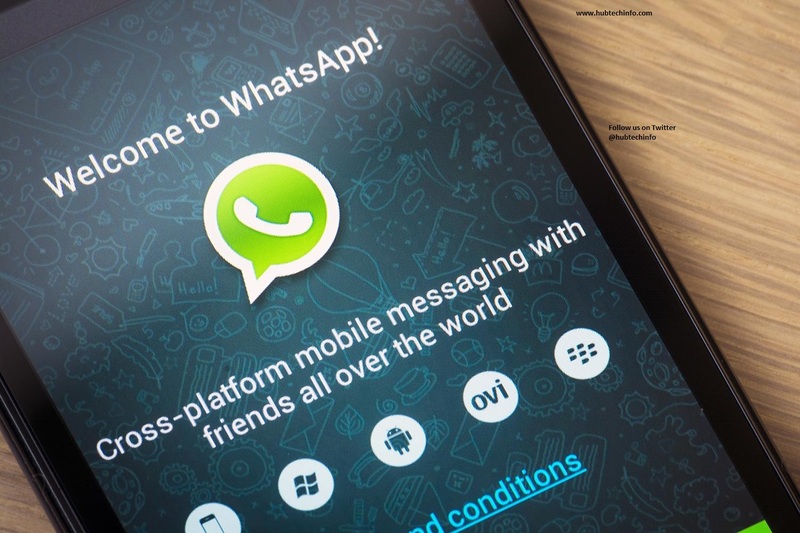 If we talk about latest tech tips then anything related to Whatsapp is always welcome. There are some hidden Whatsapp features which many people are not aware of. It’s not contestable that WhatsApp is now the messaging platforms king. Recent reports show that the Facebook-owned messaging platform has now over a billion users. But how deep do you know it? We have scoured this app, and we now reveal 10 hidden features that we believe will make this messaging platform more useful and exciting. From our research, this is one of the most underutilized features on WhatsApp. At the left corner of the main chat screen, you will see the “Broadcast List” feature. This feature, allows you to send a similar message to many people, without creating a group. The interesting thing is that these people won’t know that the message was sent to multiple people. However, for anyone to receive your broadcast message, they must have your contact in their WhatsApp contacts. When you get replies from the broadcast message sent, the replies will appear as private chats, but they will have a megaphone icon alongside them. To access this feature, go to chats→ Broadcast Lists-→ New list→ add contacts–→ add your message –→hit send. You will definitely love this feature! Have you always thought that it’s only on your PC where you can either send a text in Italics, bold or strikethrough? You have this feature on your WhatsApp application. You have a way of stopping group alerts without quitting the group. Additionally, you can choose for how long you want to mute the group. Select the groups that you want to mute, click on the button on the bottom left and choose, mute group, and then select the duration. You can as well mute an individual chat. When you want to put a restriction that only people on your contact list can see your profile picture, or when “you were last seen,” you have a way to do that. Choose “setting”, then, “Account”, then select, “privacy” and then change “profile photo, last seen and status” to be seen your contacts only. This way, if you don’t have a contact on your phone, they can’t see those details. It means a stranger cannot save your profile picture. This is another valuable feature that can save you a lot of time. When you want to send a document stored in your phone, iCloud Drive or Google Drive, you can send via WhatsApp, either to an individual or a group. To achieve this, on the top left when you are in the chat window of a group or individual, select share document. You will then choose where the document is saved and then click on the option. There is a feature on WhatsApp that is always betraying you when you want to pretend that you didn’t read a message, that’s the blue double tick. Luckily there are two ways in which you can navigate this feature. When you want to do completely away with it, go to settings→ Choose account→ choose privacy→ then disable Read Receipt. If you don’t want all pictures and videos being sent to you or shared in your WhatsApp groups, to be downloaded, you can deactivate the option and only save what you want. Choose “Settings”, then select the “Chats” and then select the option of turning off any media from saving on your device, before you authorize. You can also learn more about 6 iOS apps to protect your videos and photos. There is that person who takes almost 90 percent of your entire WhatsApp messages. Make it easier to see and open their chats by creating a shortcut on your home screen. Press and hold the chat then select, the option of adding a conversation shortcut, on the home page. This feature is only available on iOS devices. Anytime you send a message with a date; the date will always appear as underlined. If you tap on the underlined date, you will get an option of saving the date on your calendar. To use this feature, the dates must be specific. Elevate your WhatsApp use by utilizing any of the above features that will make WhatsApp more interesting or useful.